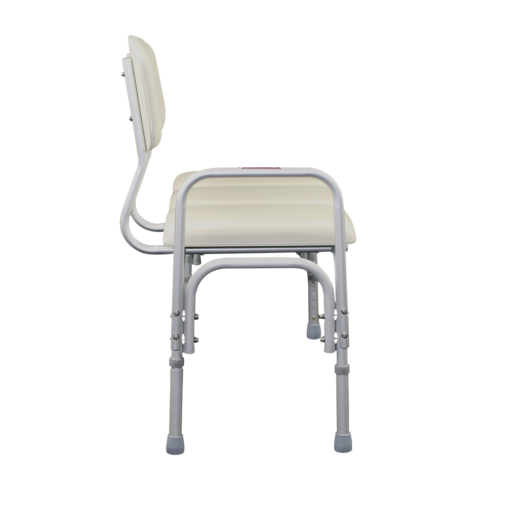 The transfer bench makes it easier to help a person transition from outside a bath into one. 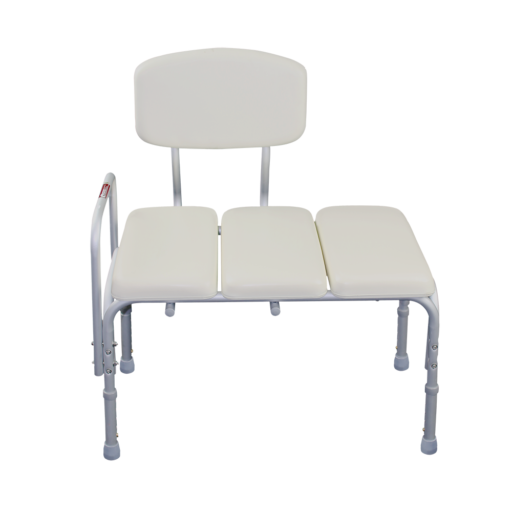 This bench will reduce the chance of the user falling or slip and minimizes the need for manually handling by a carer. 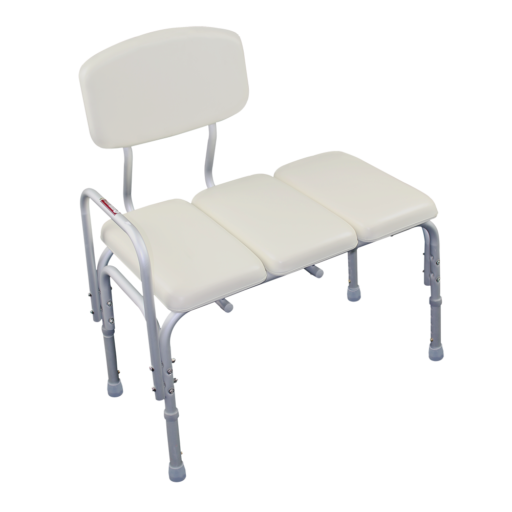 The back and piece and handle can also be easily moved depending on the orientation selected.